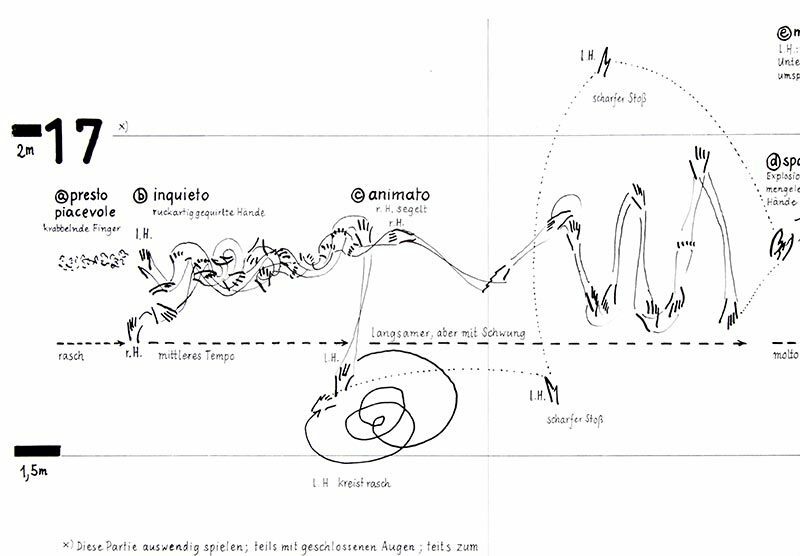 I love the Horacio Vaggione. 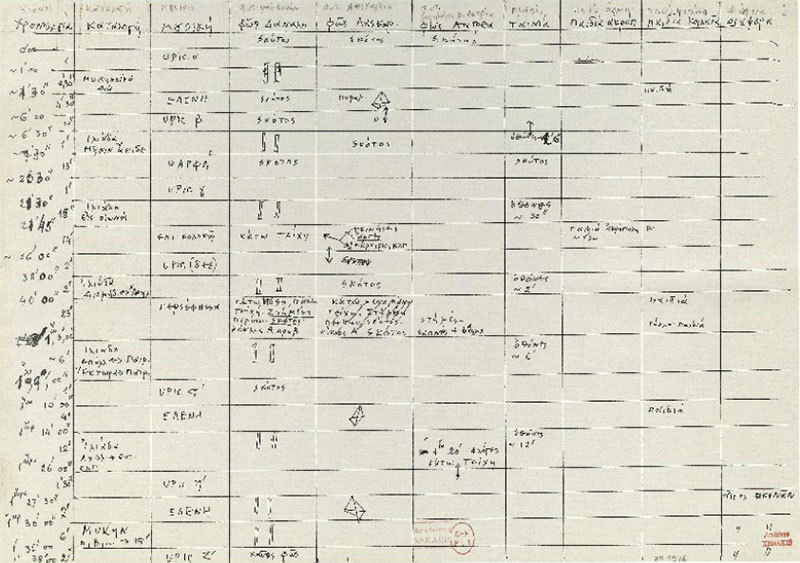 @laborcamp, I’m in awe of your collection. 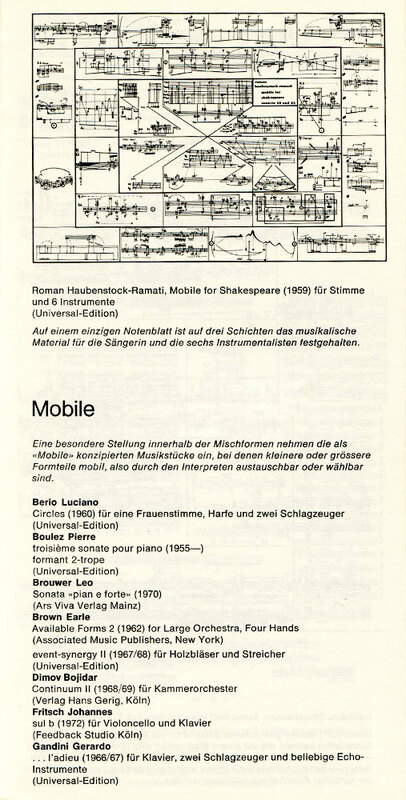 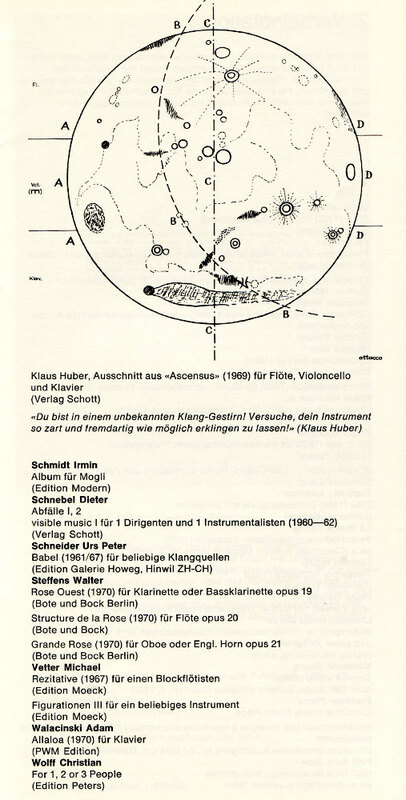 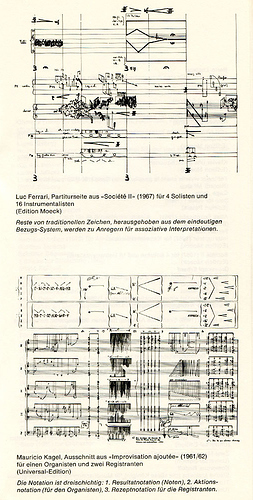 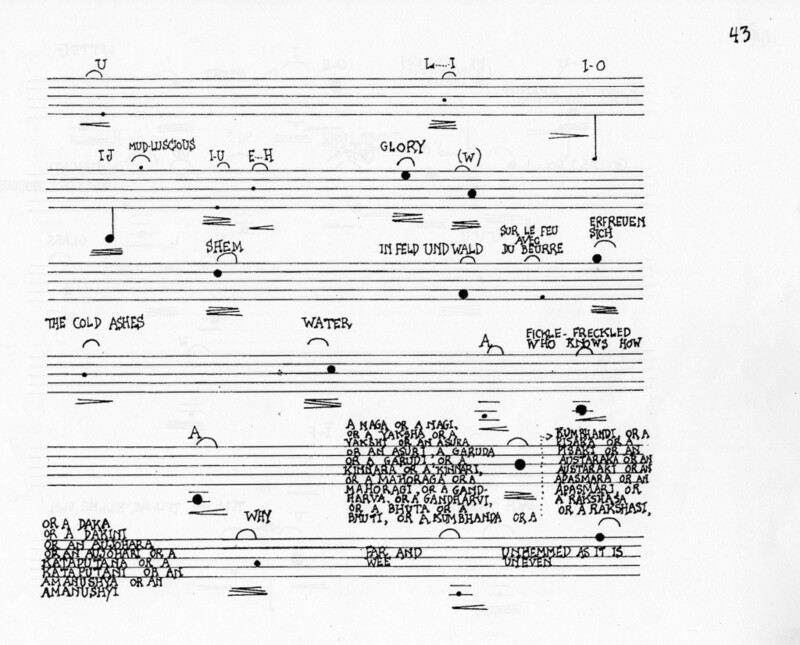 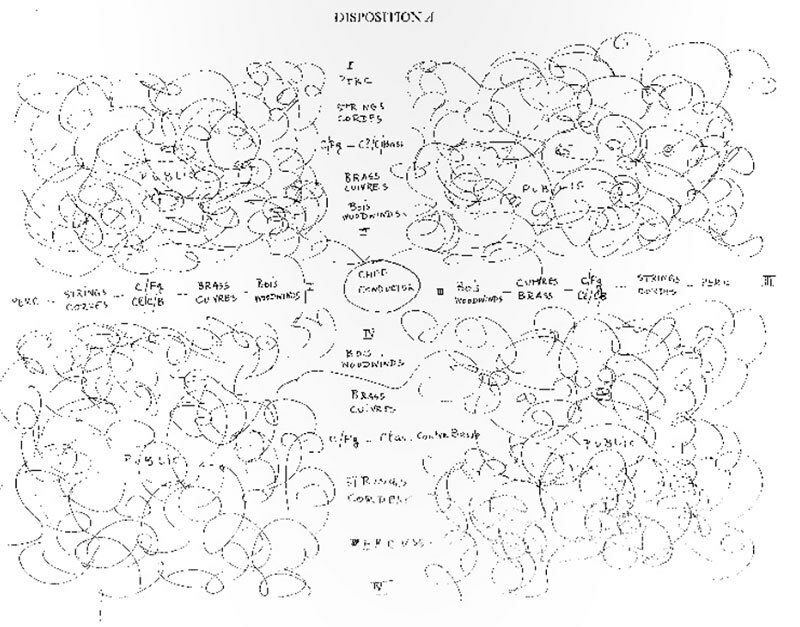 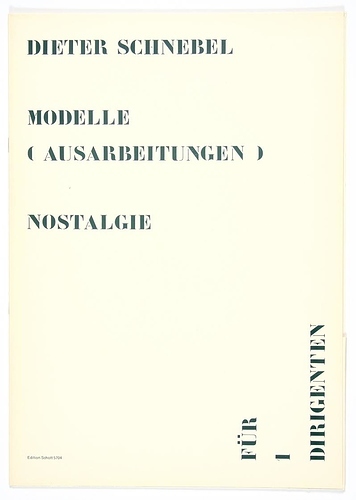 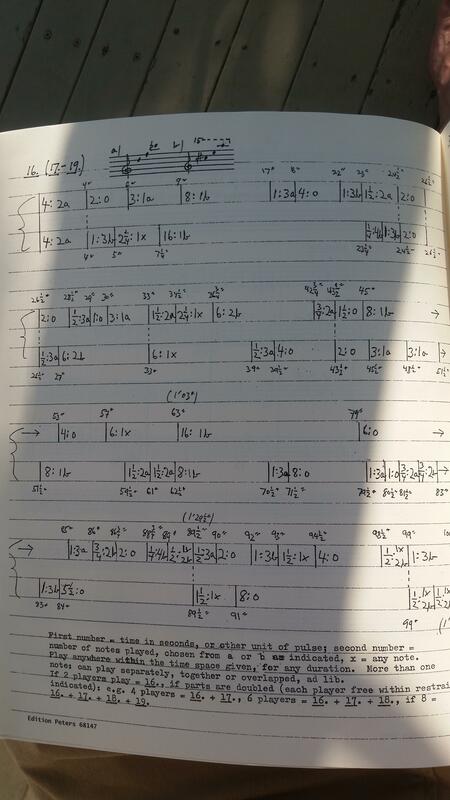 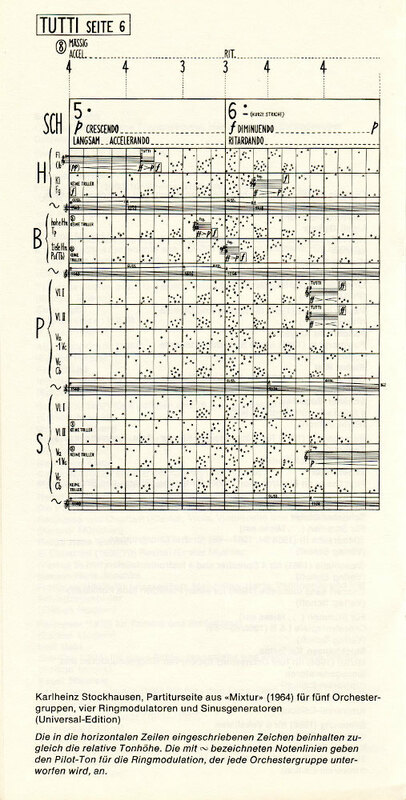 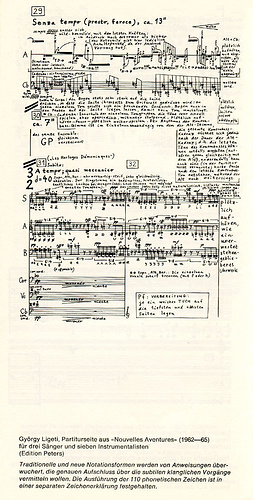 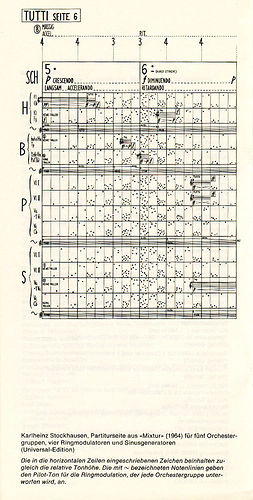 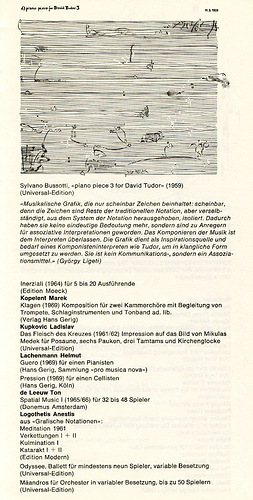 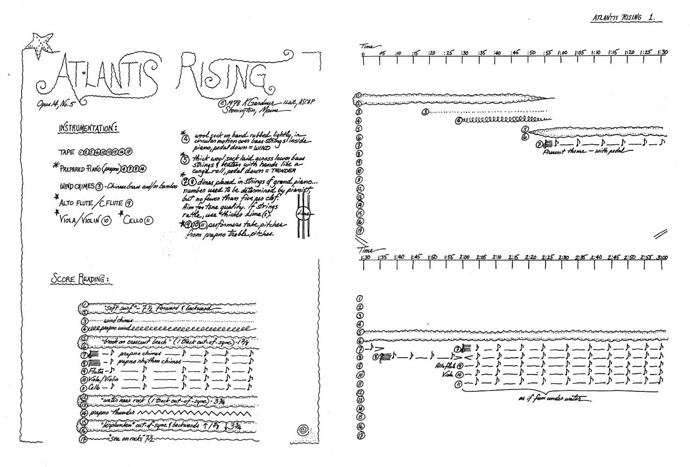 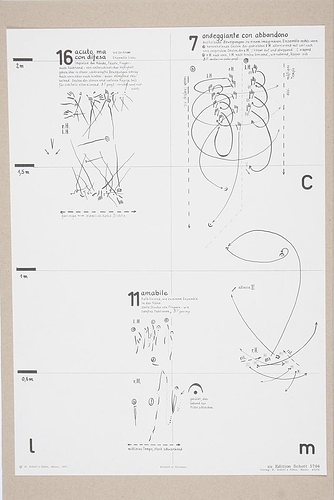 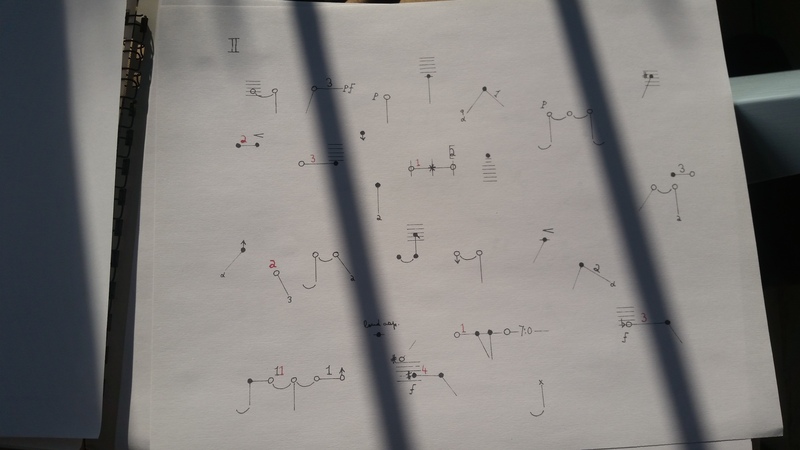 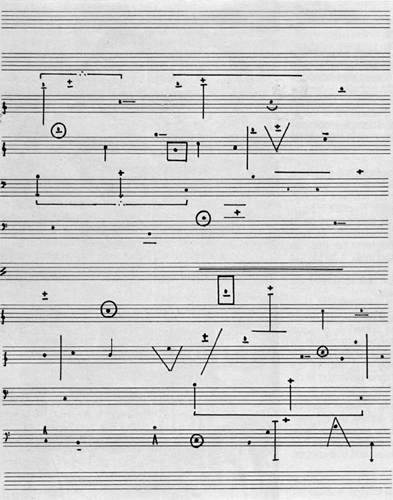 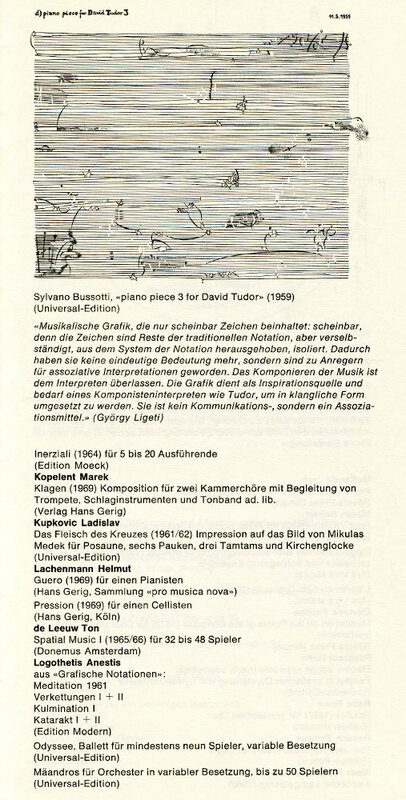 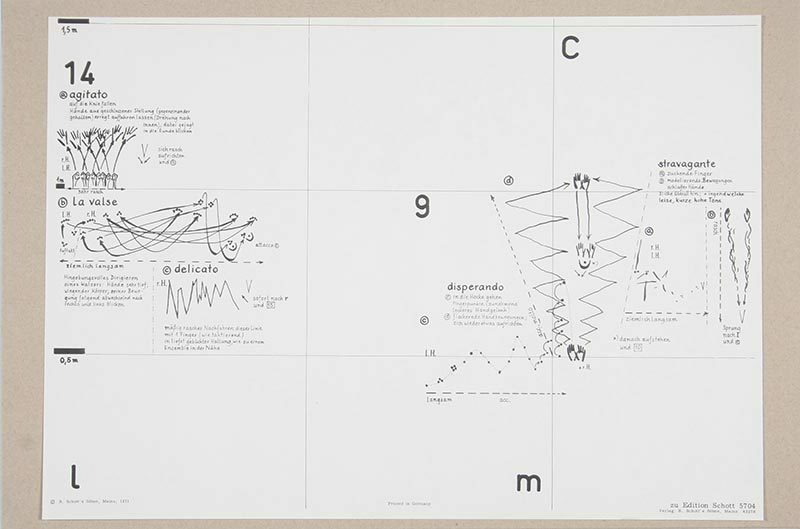 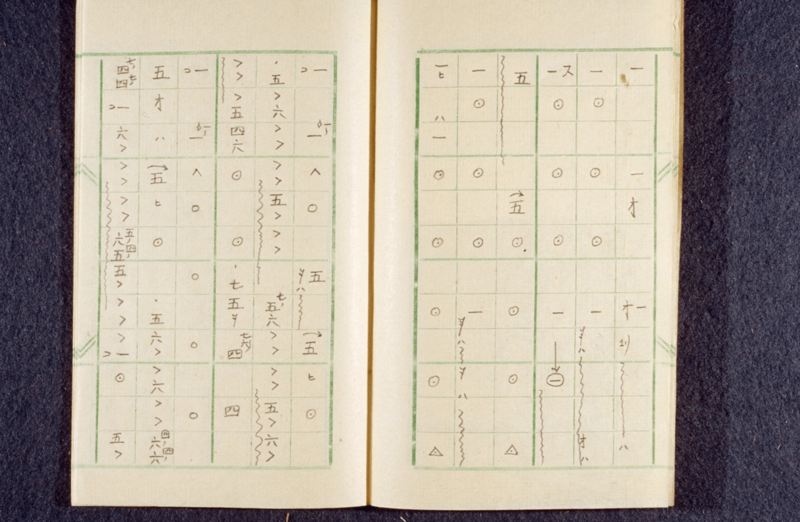 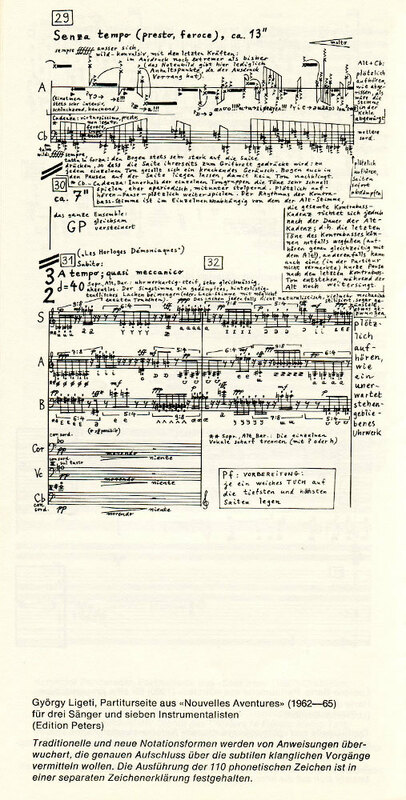 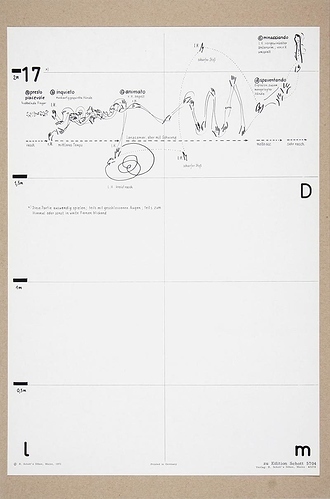 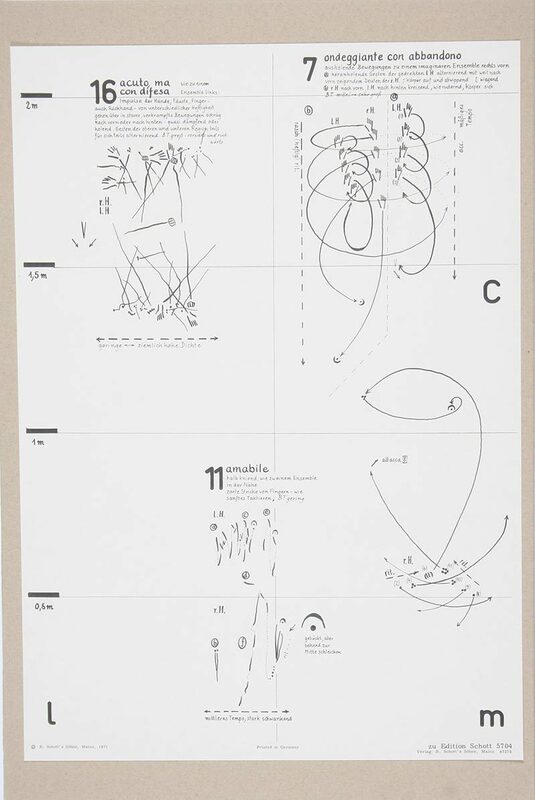 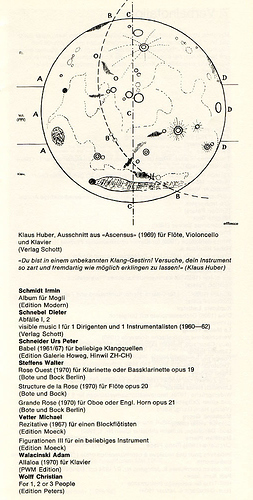 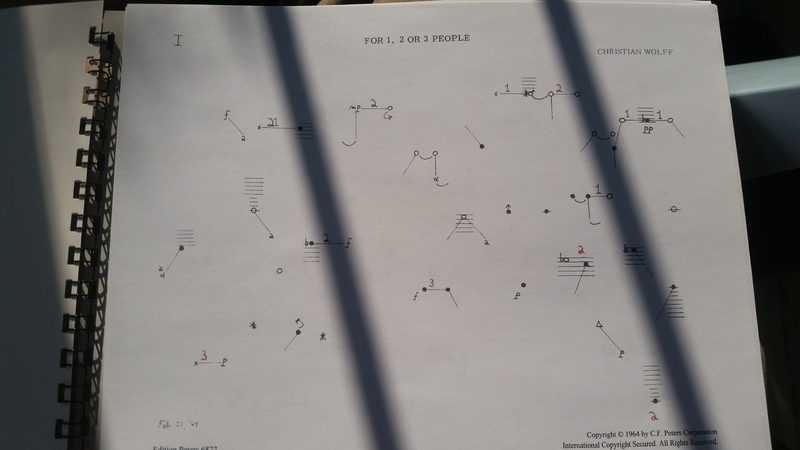 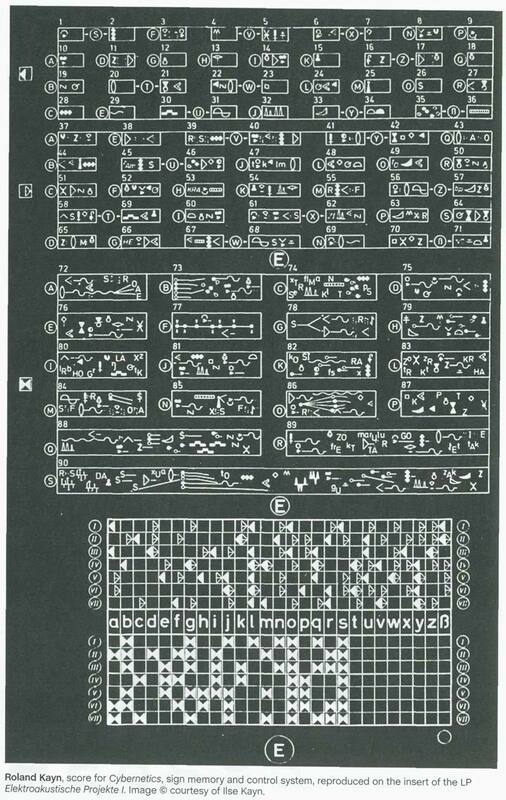 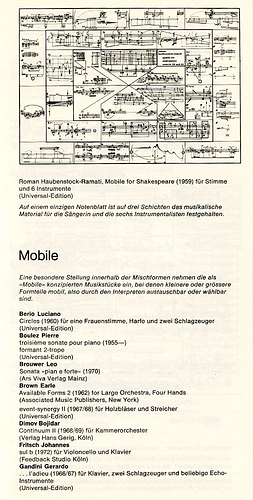 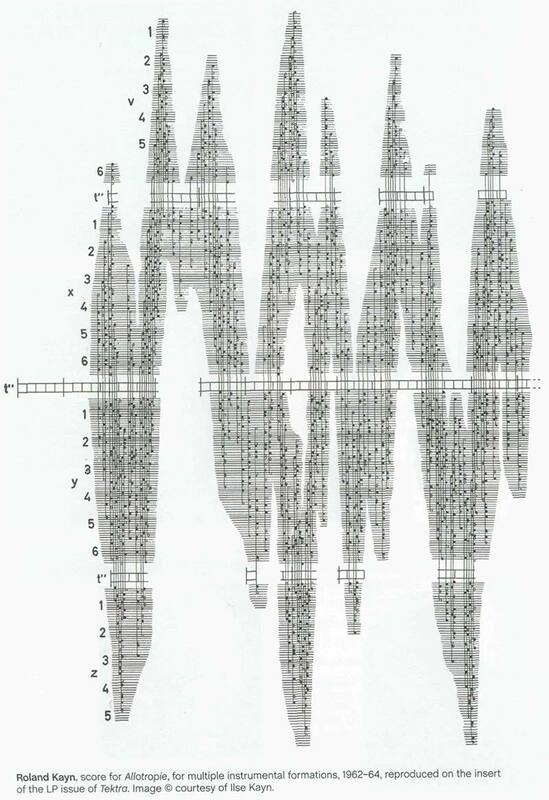 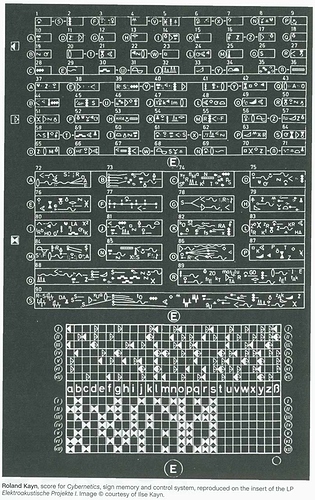 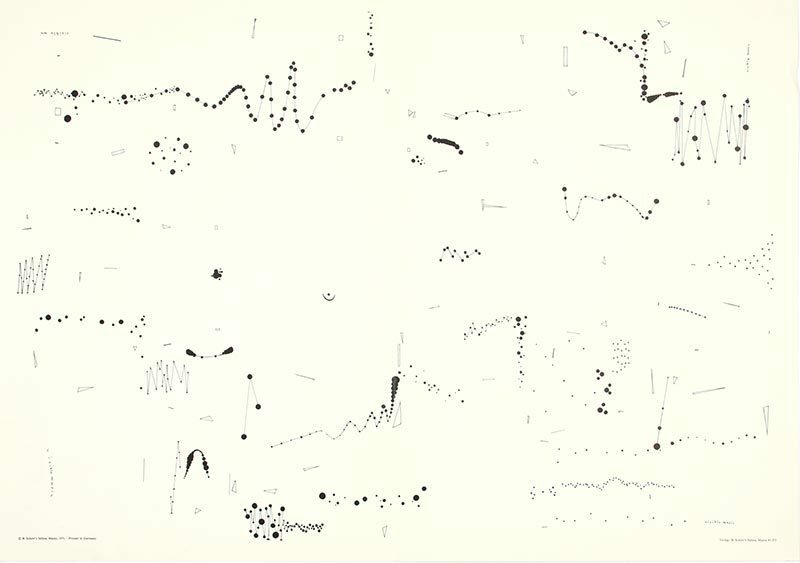 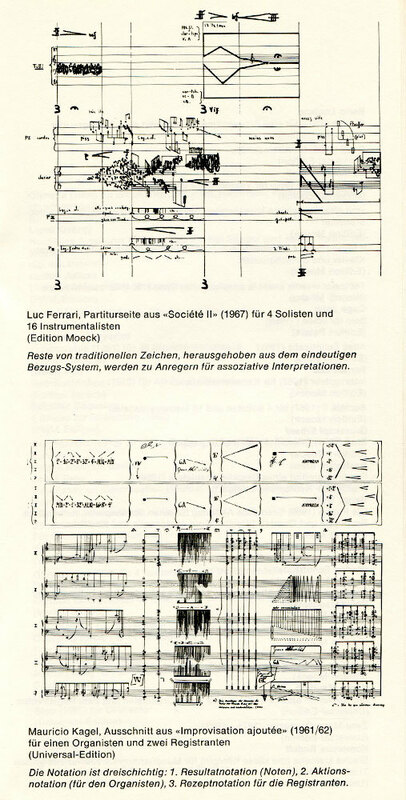 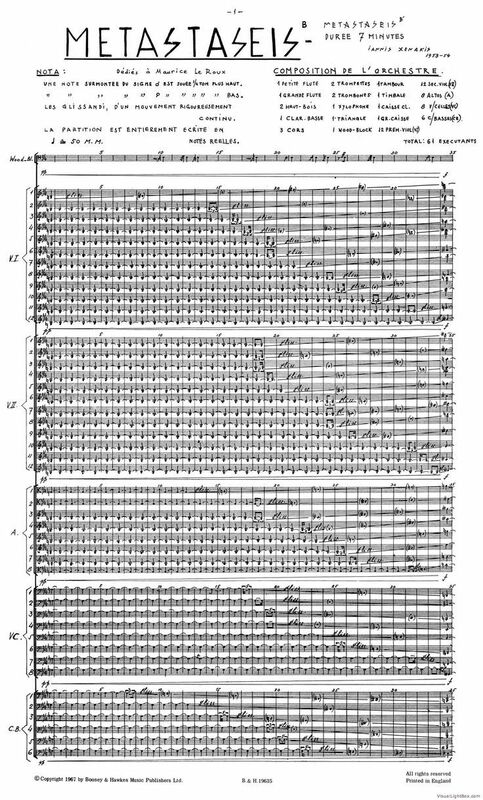 Here are a few more pages from Christian Wolff, one from Microexercises and two from Music For 1, 2 or 3 People. 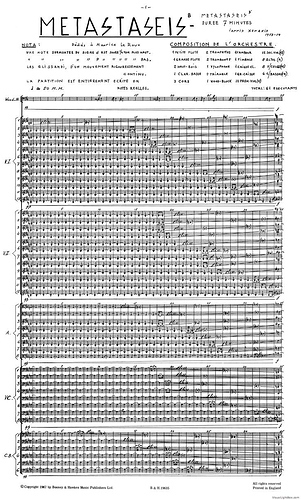 Thank you @bens for sharing more of these beautiful scores! 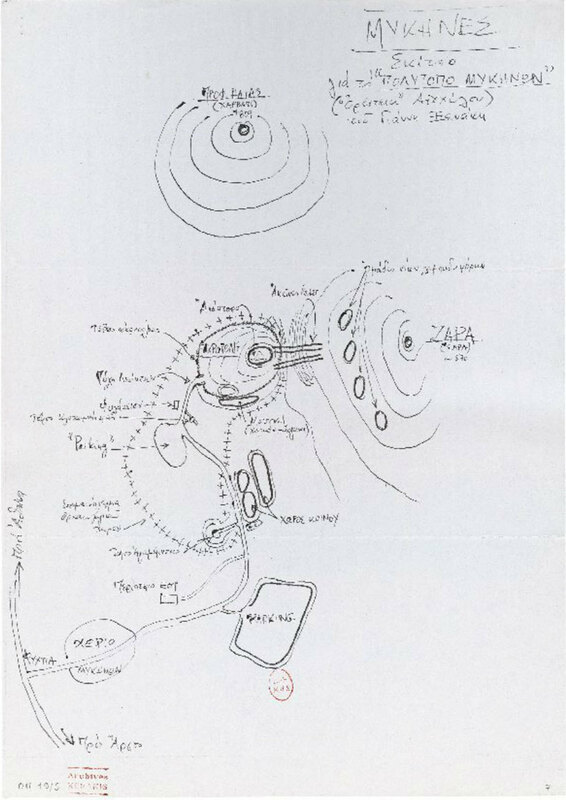 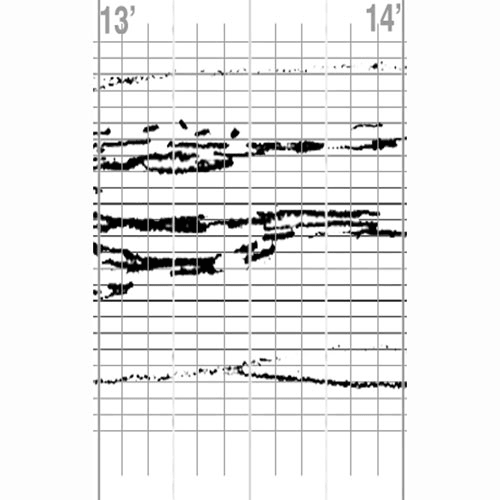 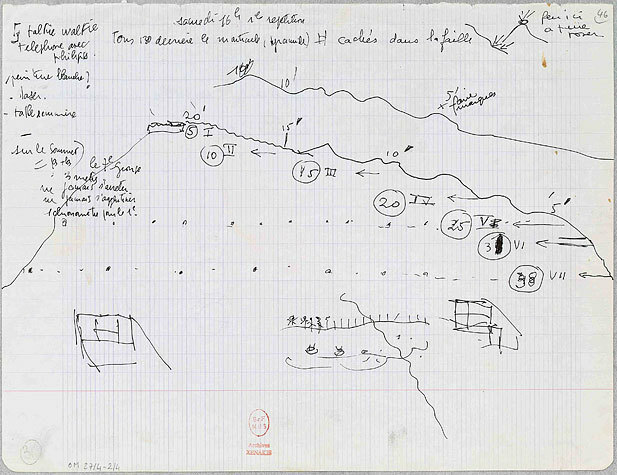 This is the one that’s at the beginning of Mille Plateaux, right? 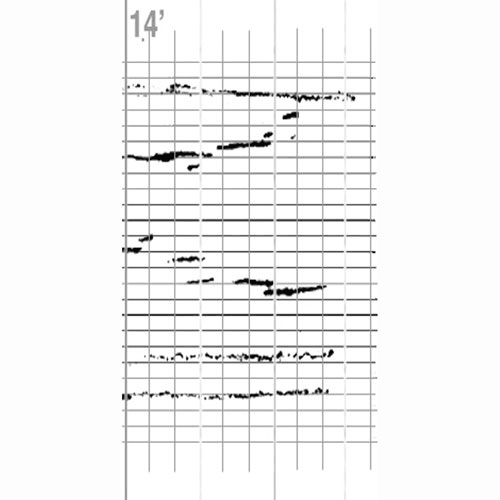 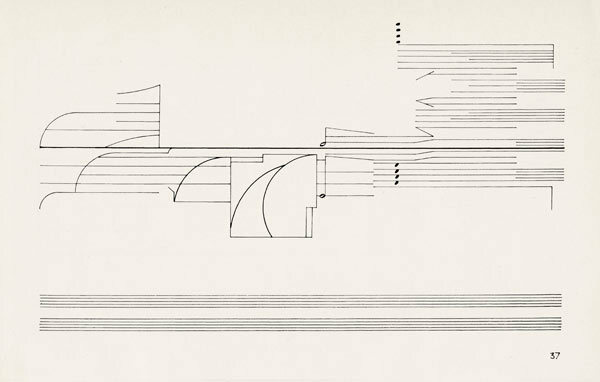 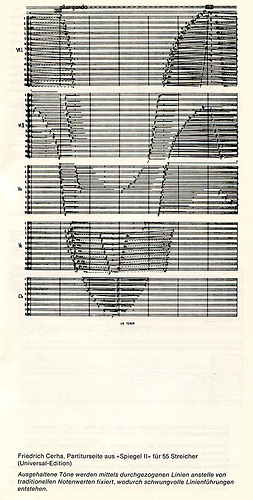 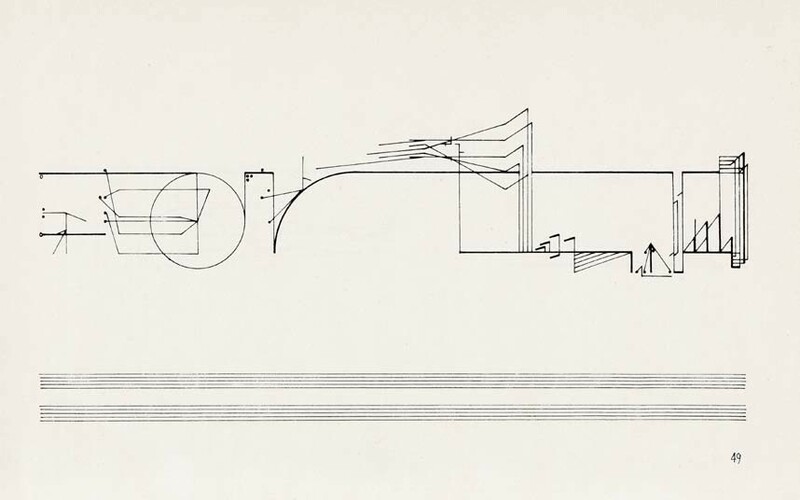 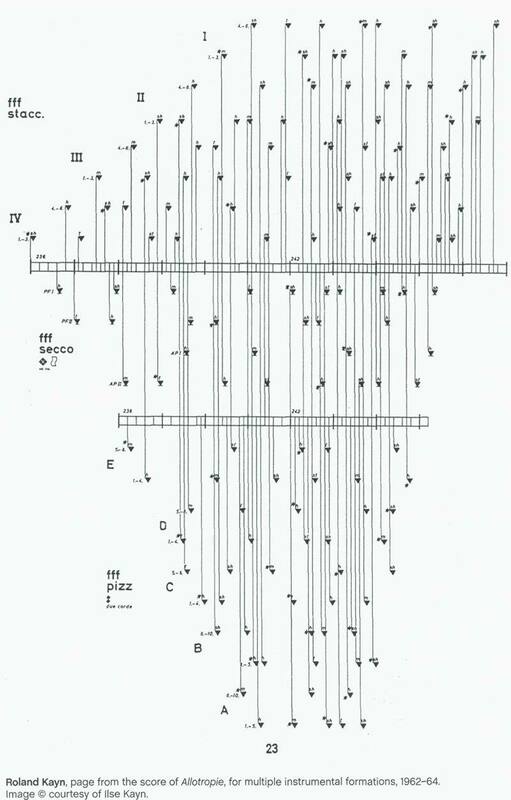 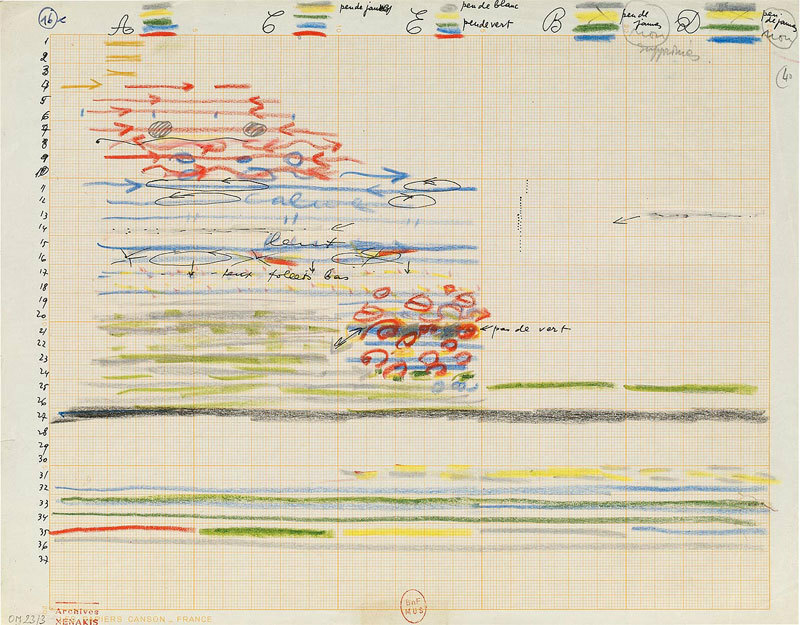 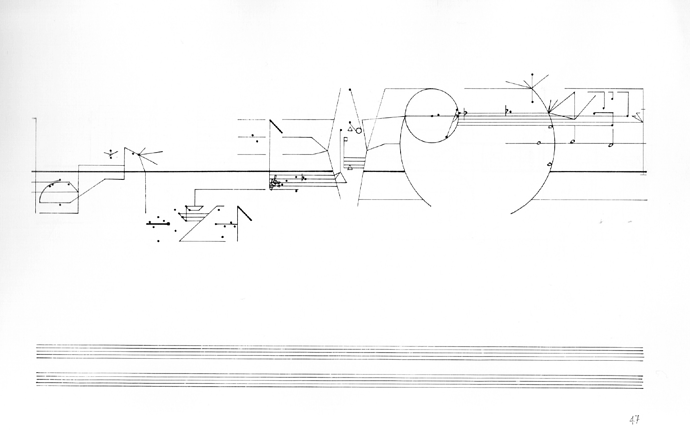 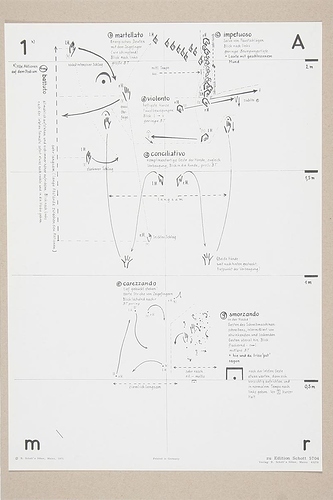 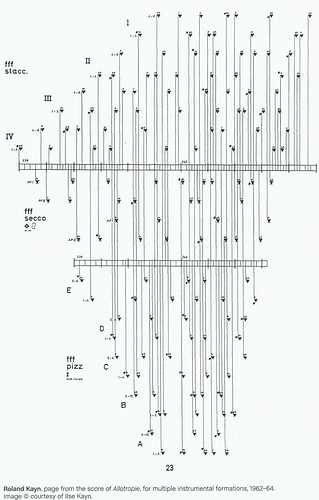 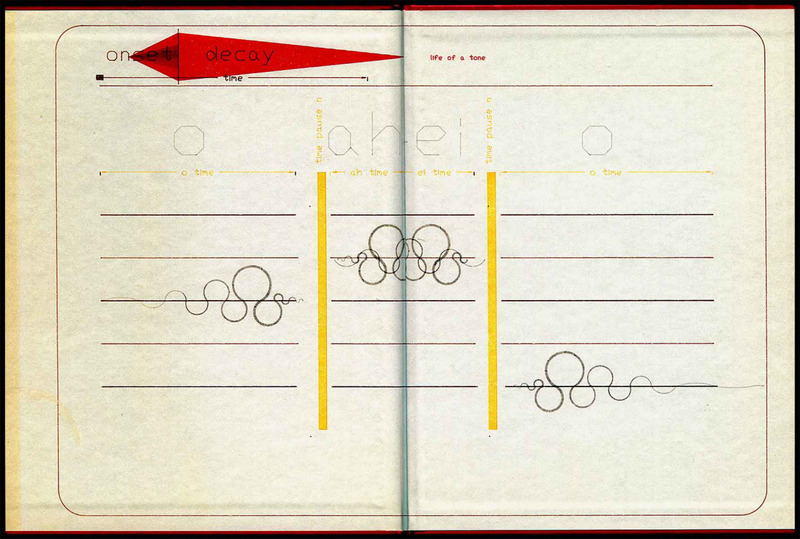 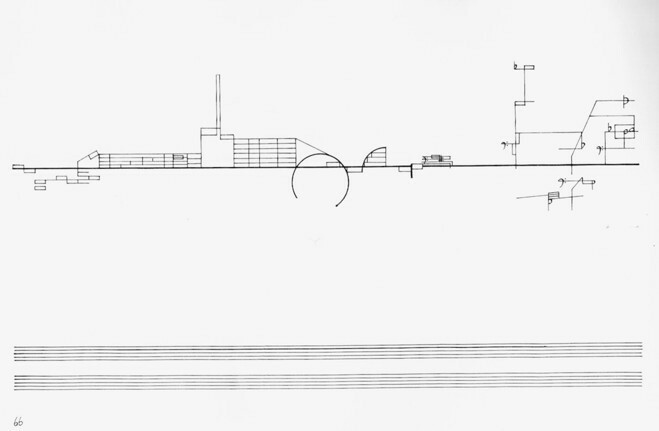 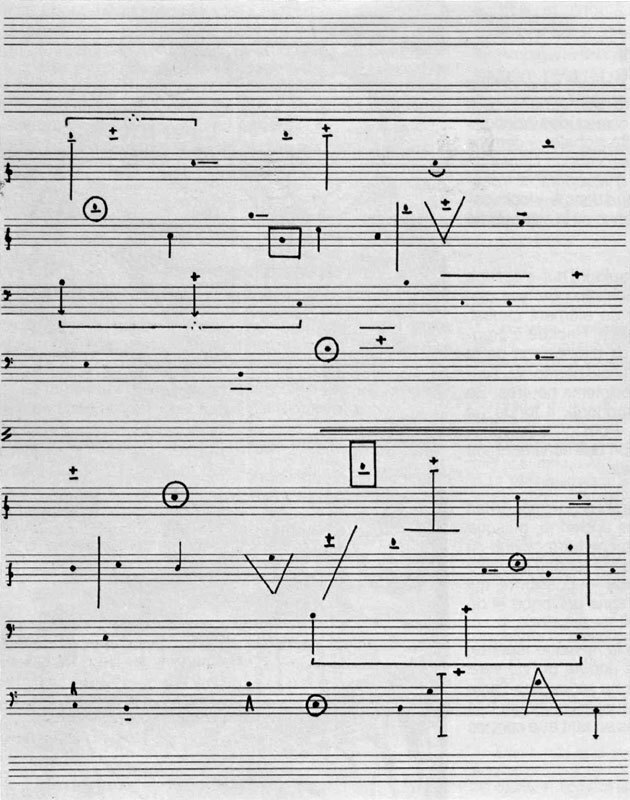 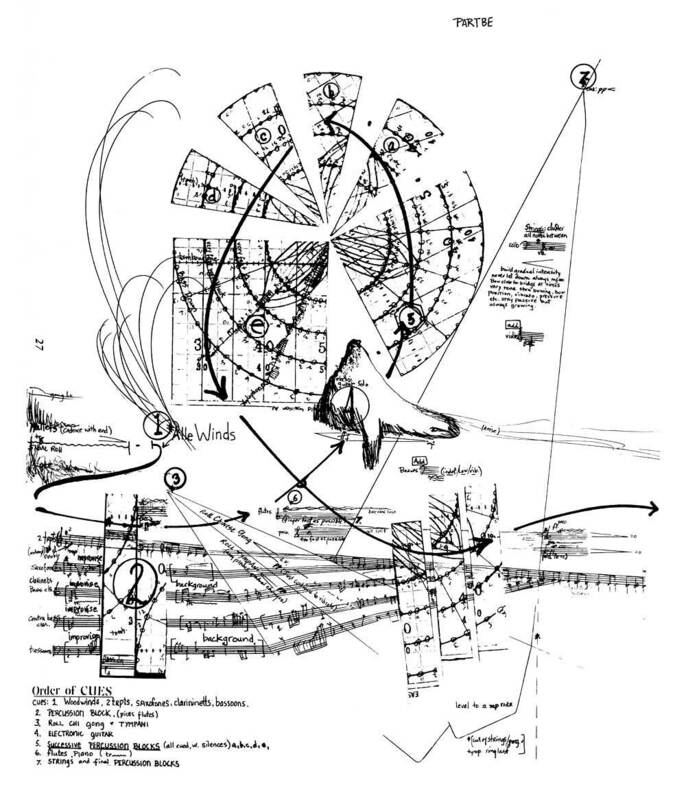 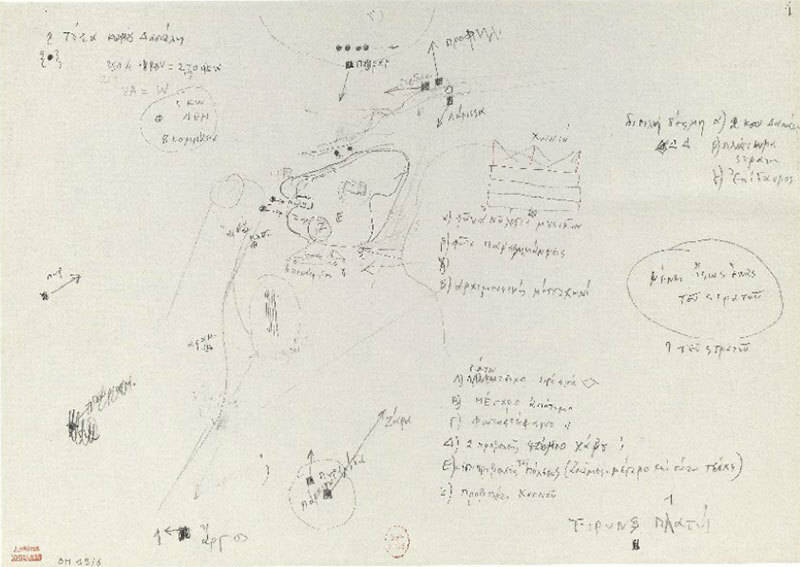 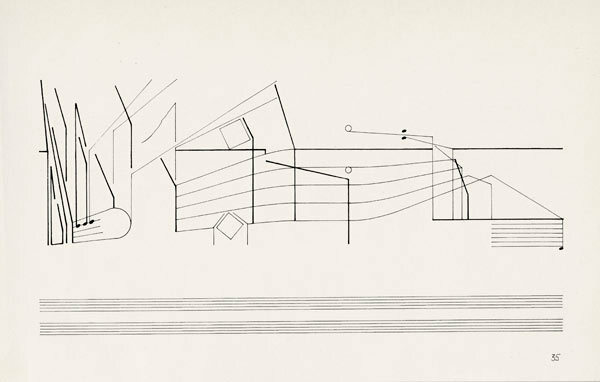 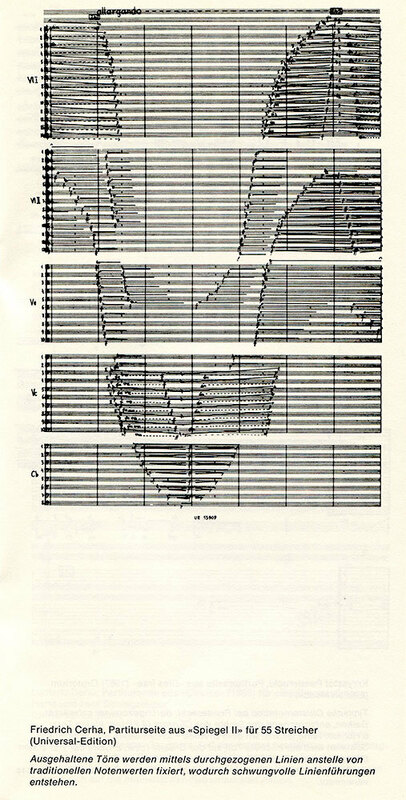 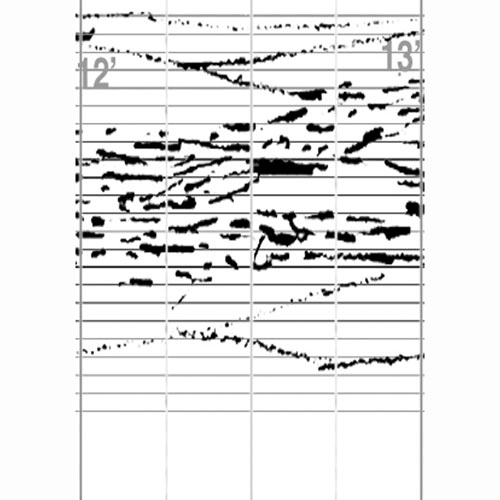 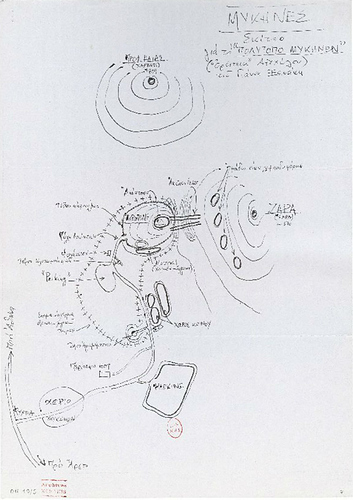 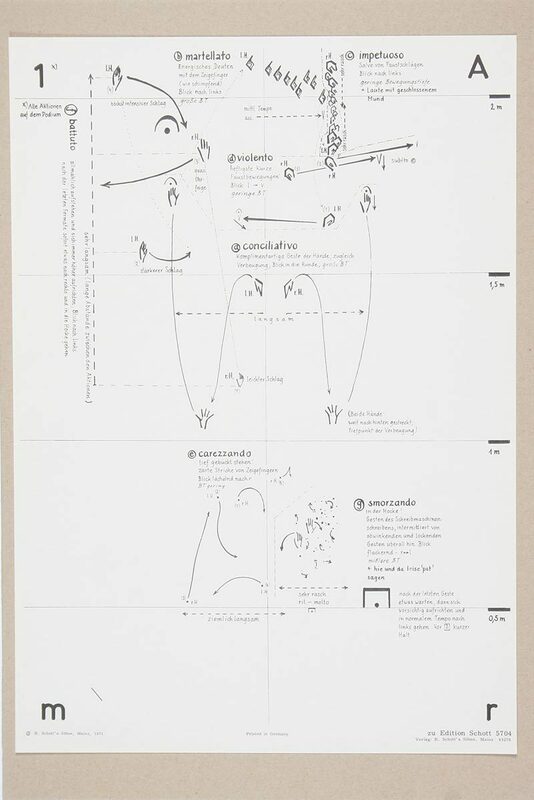 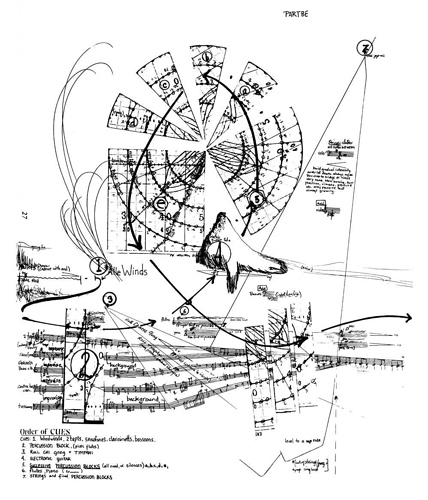 Continuing from Cornelius Cardew “Treatise”.